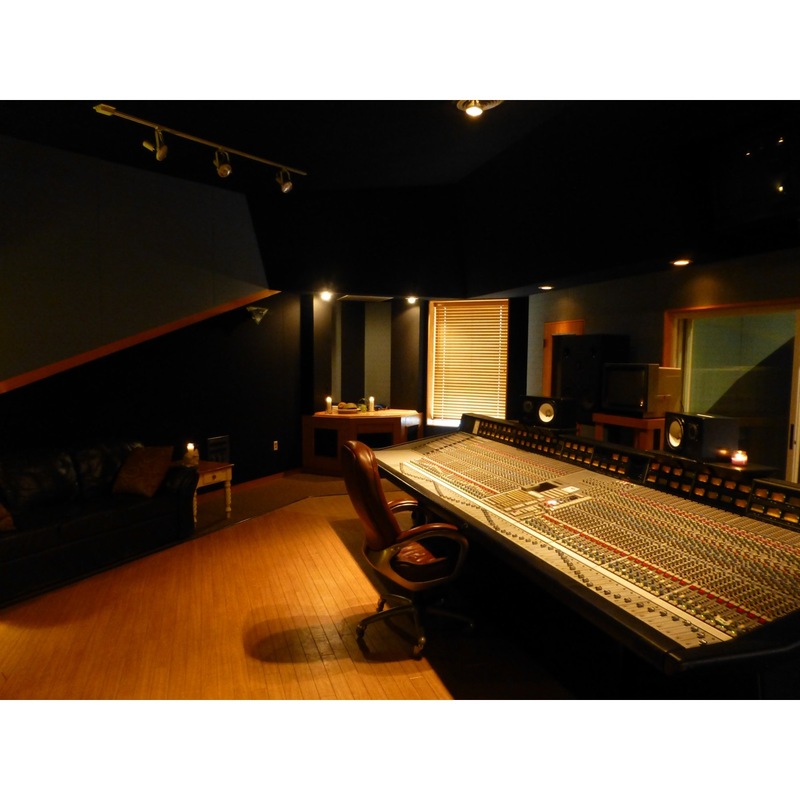 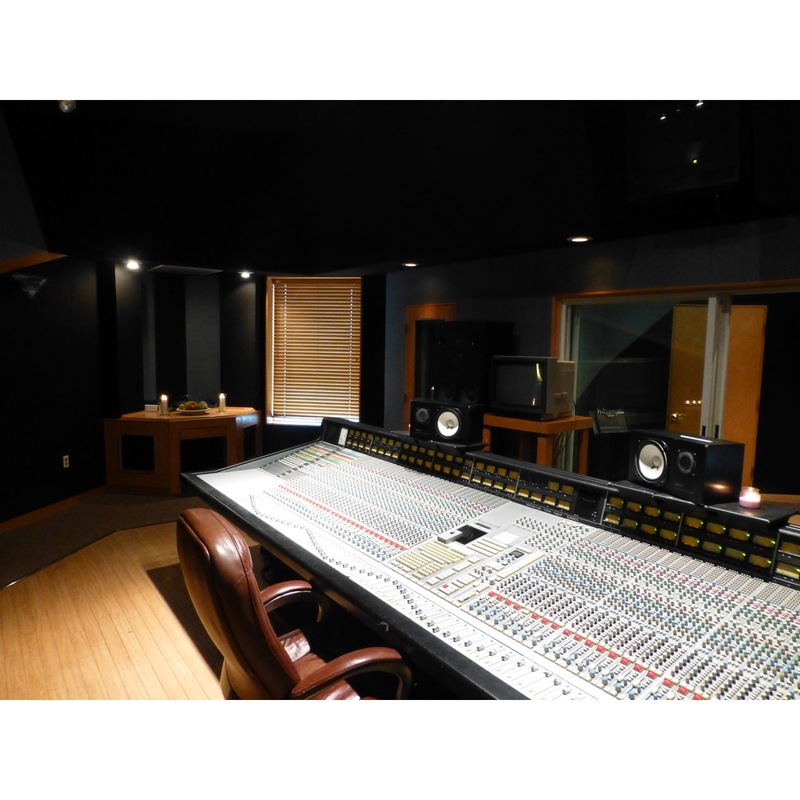 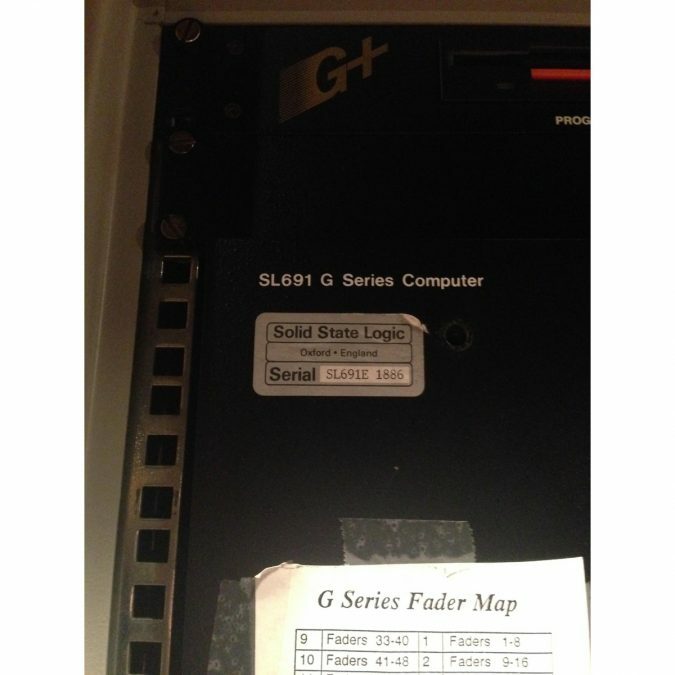 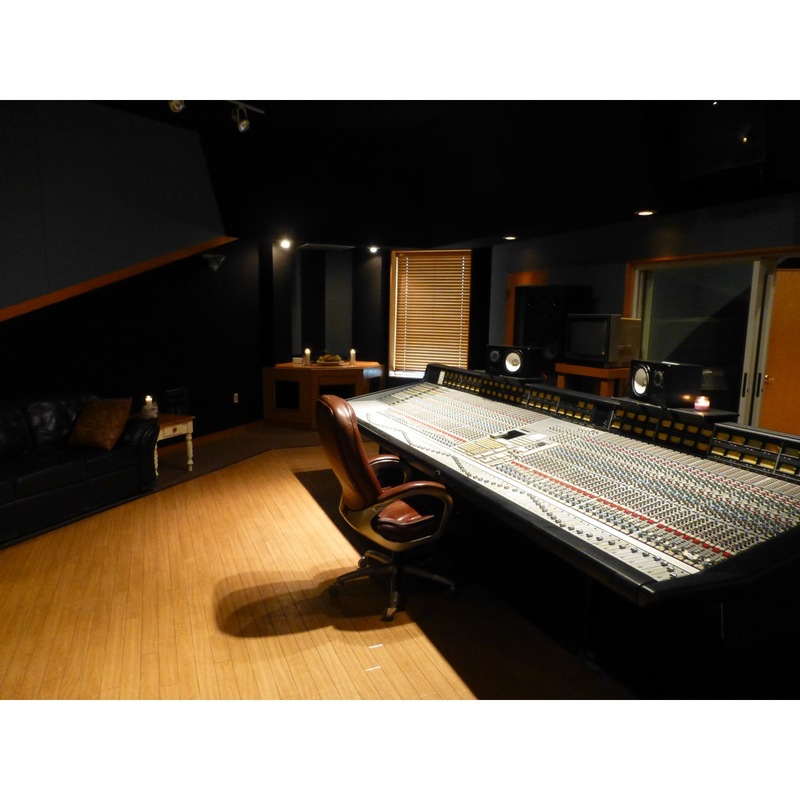 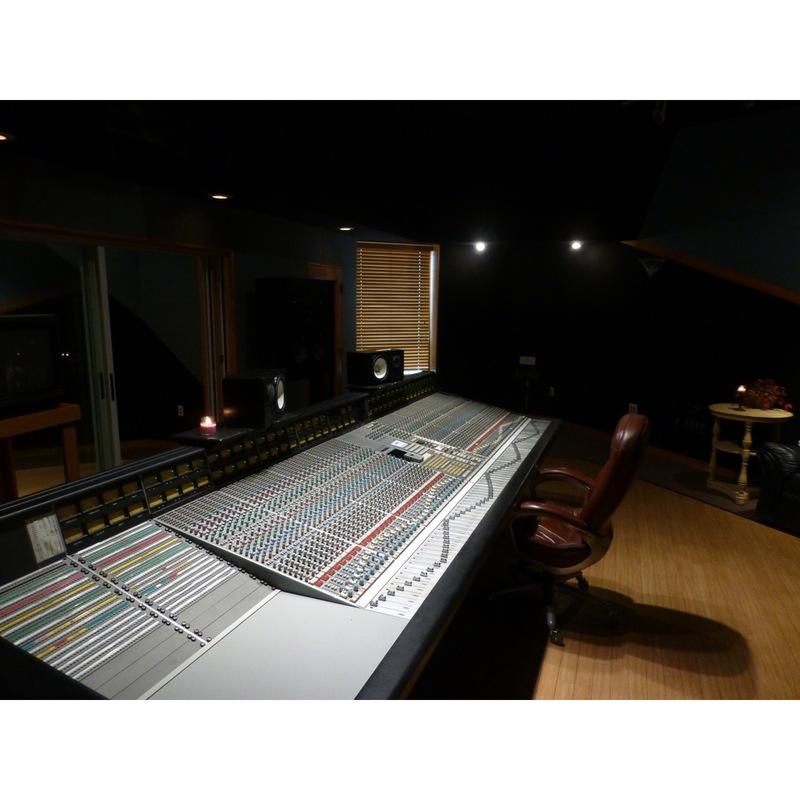 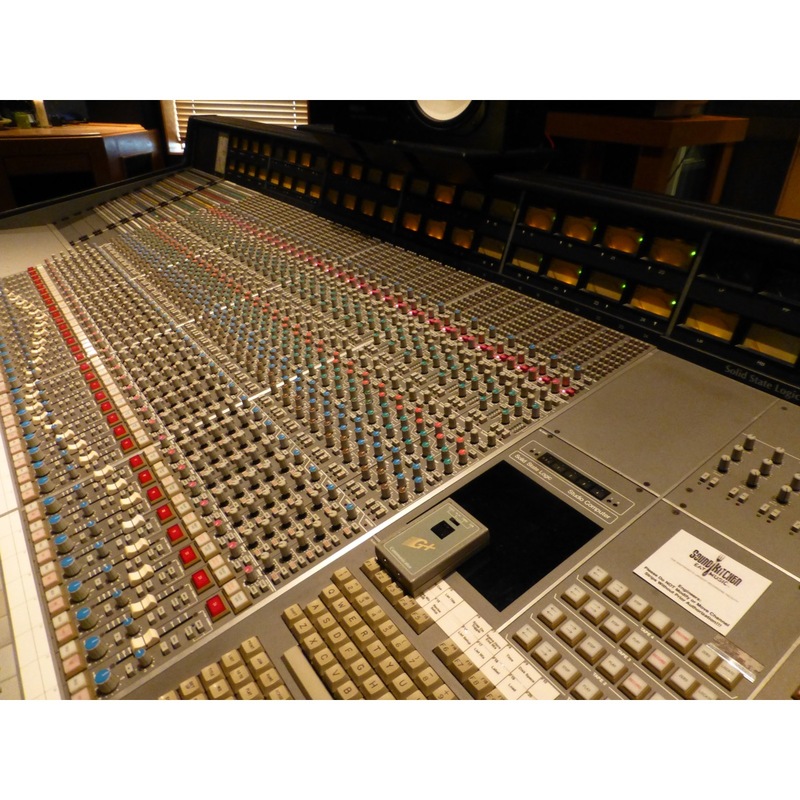 Original SSL 4064G+. 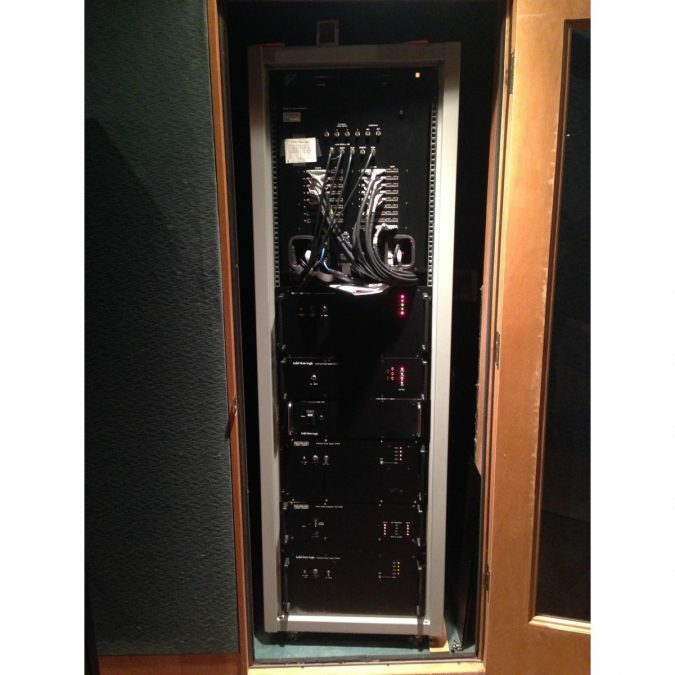 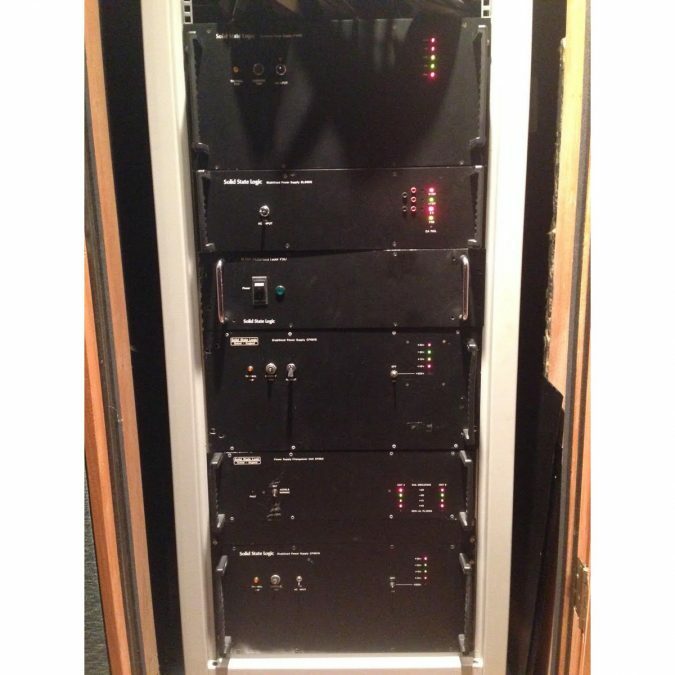 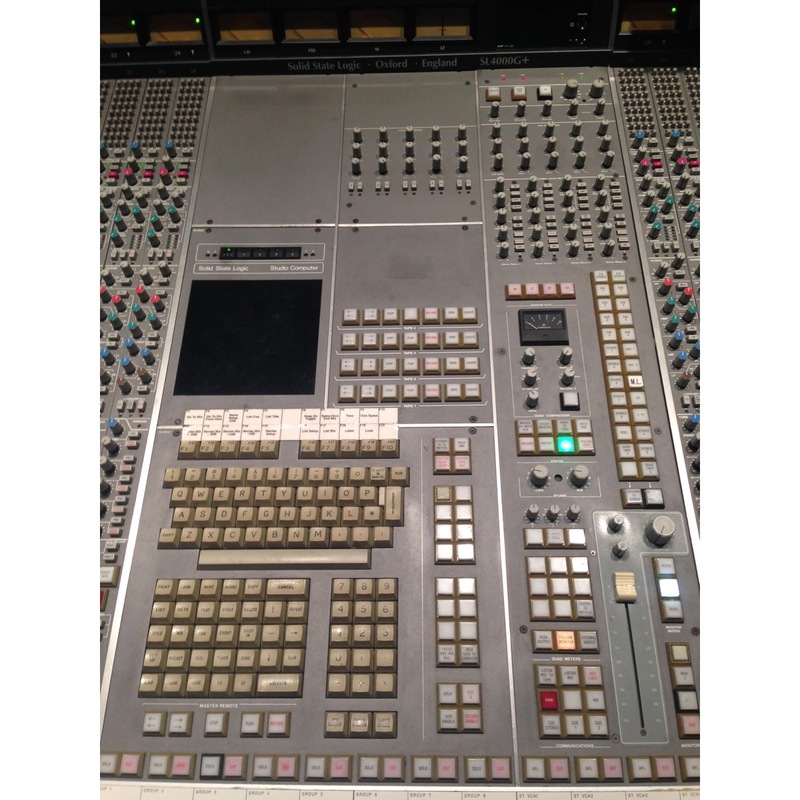 Last of the classic SSL 4000’s series produced before the introduction of the 9000J series. 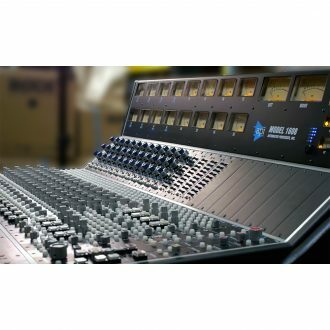 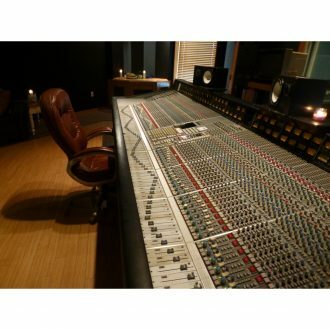 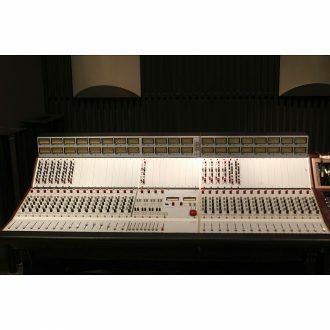 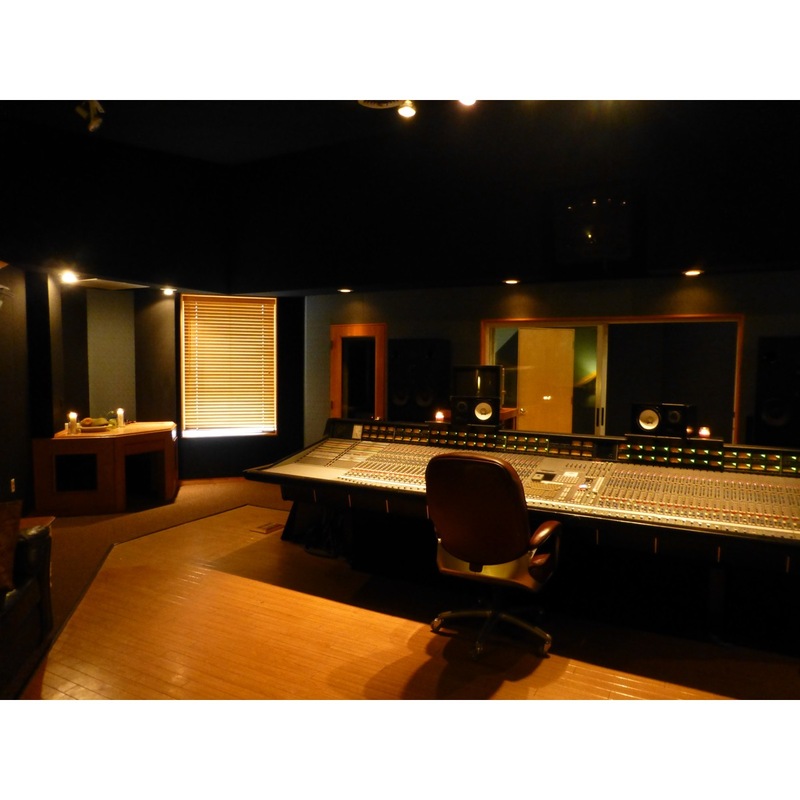 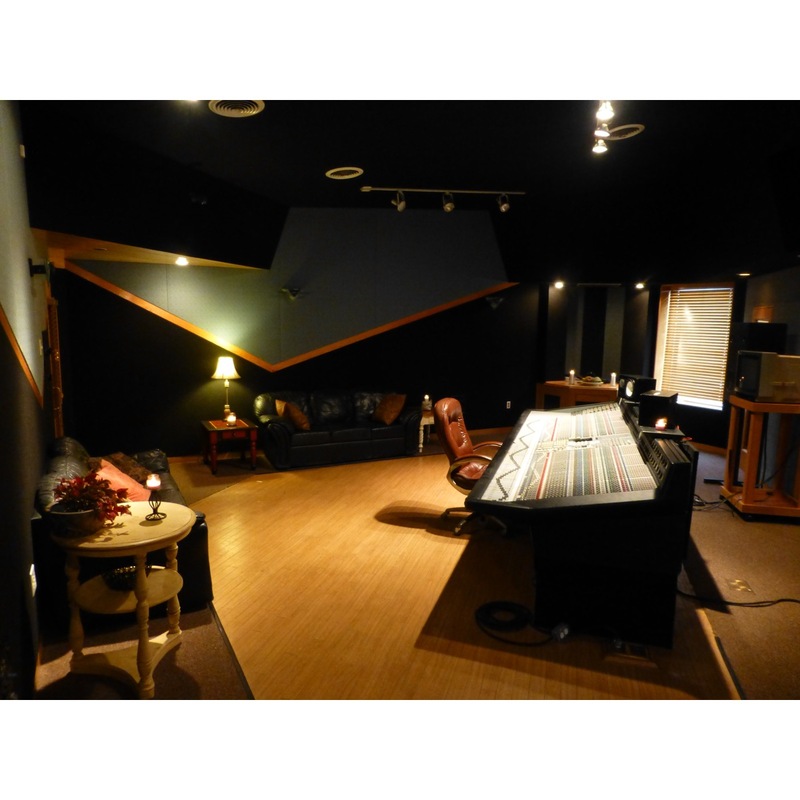 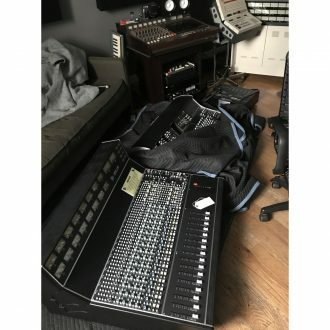 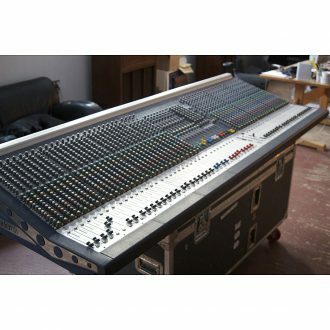 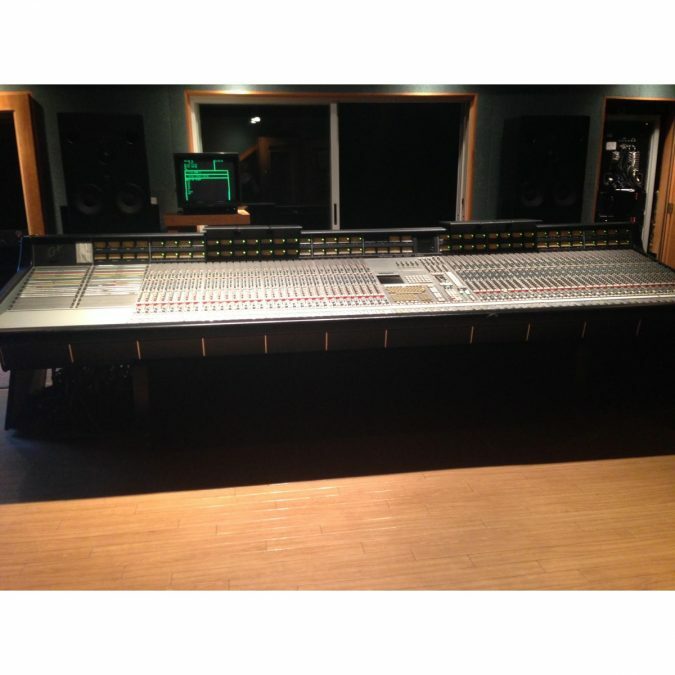 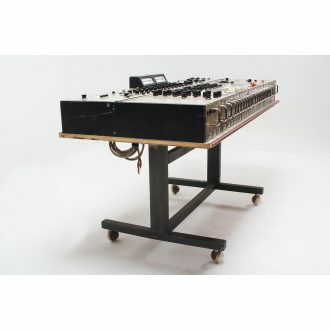 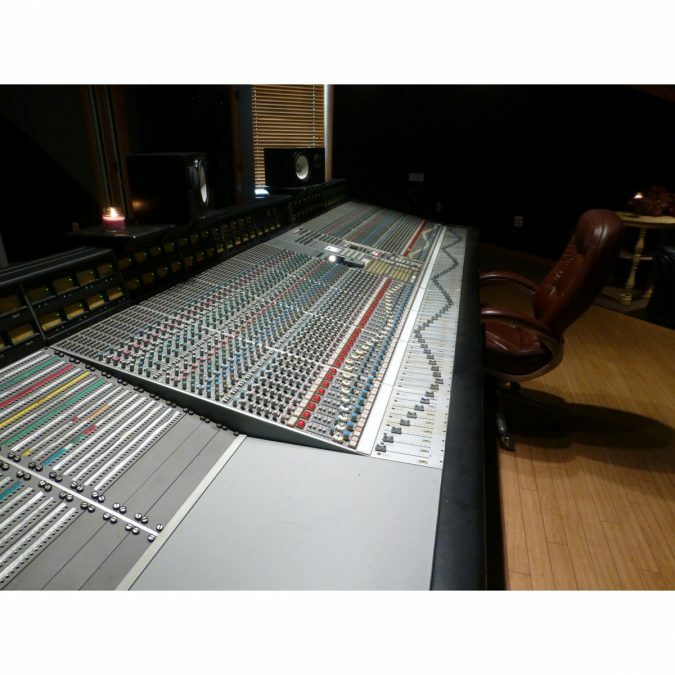 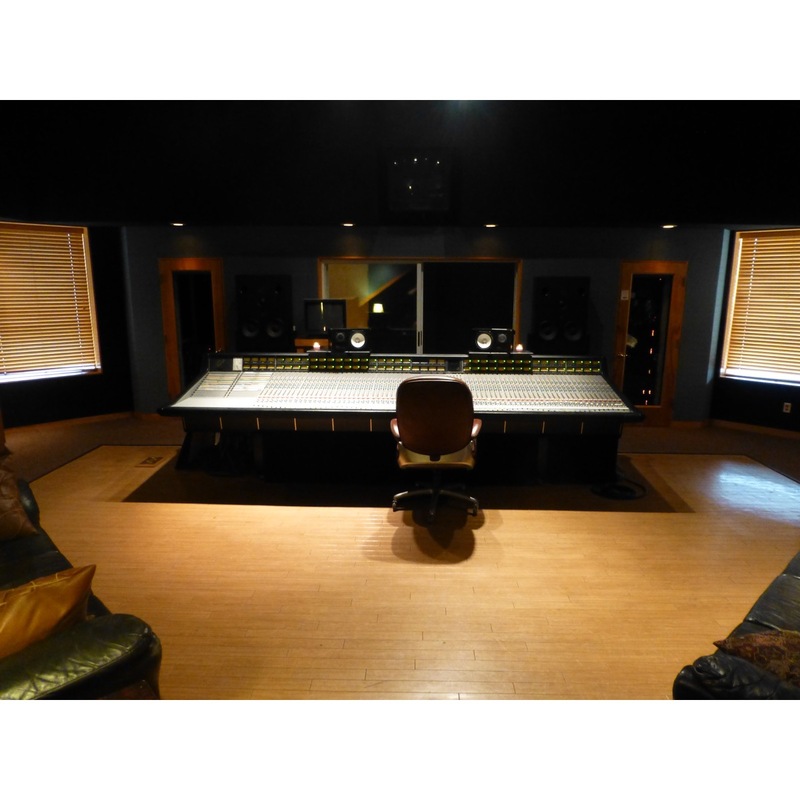 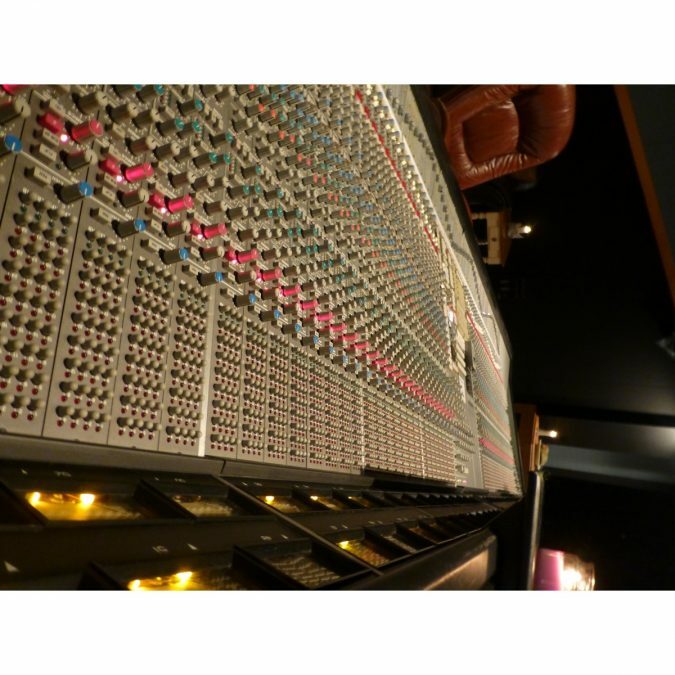 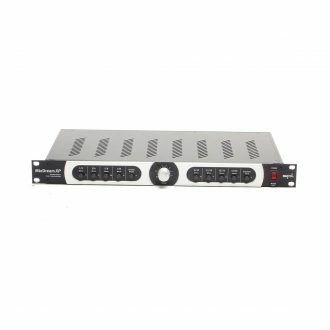 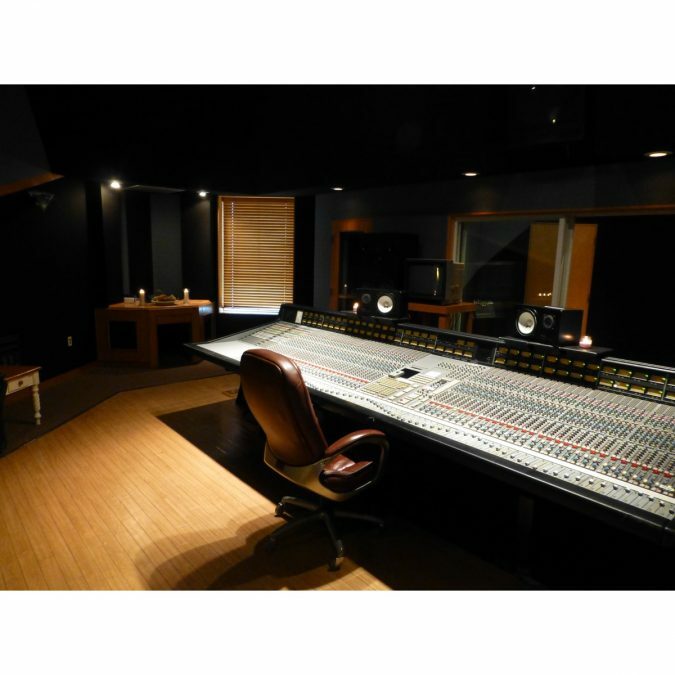 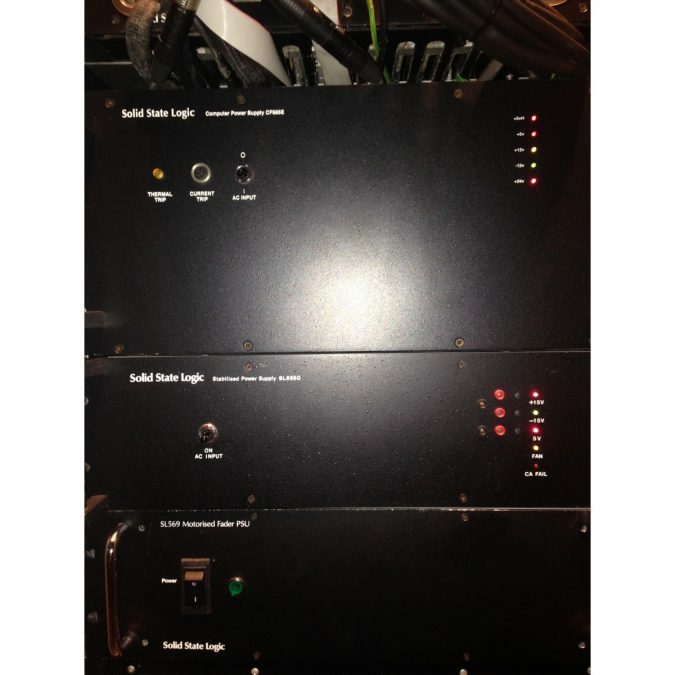 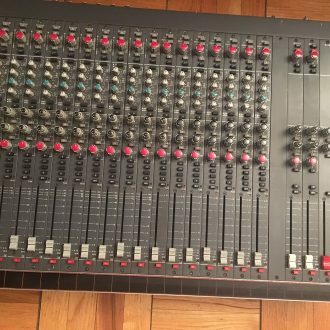 Sonic Circus’s offers full service, commissioning and logistics as well as restoration services on vintage and large format consoles with 25 years of experience. 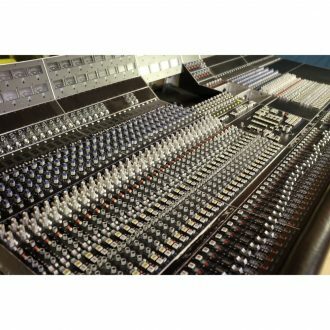 We have a massive spares inventory as well as a full time qualified technical staff. 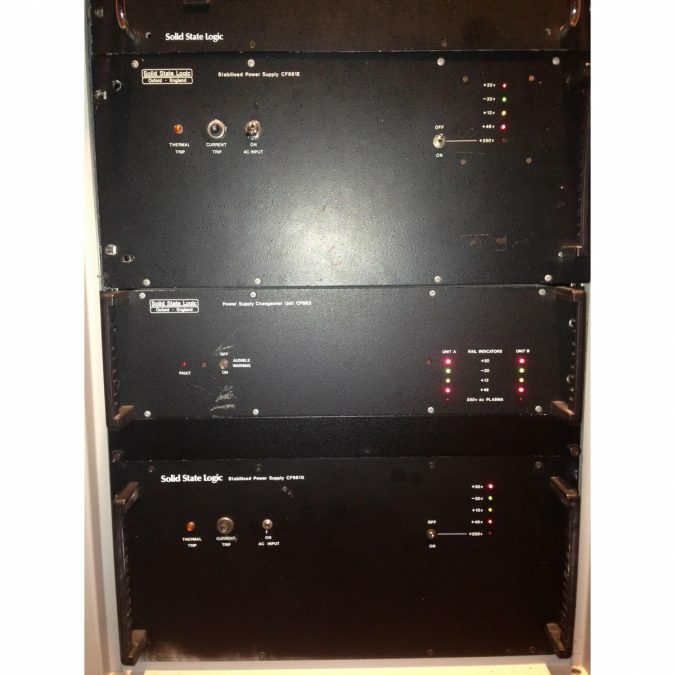 We offer excellent after sales support are set up to bench repair 4000, 9000J and 9000K modules here in our shop. 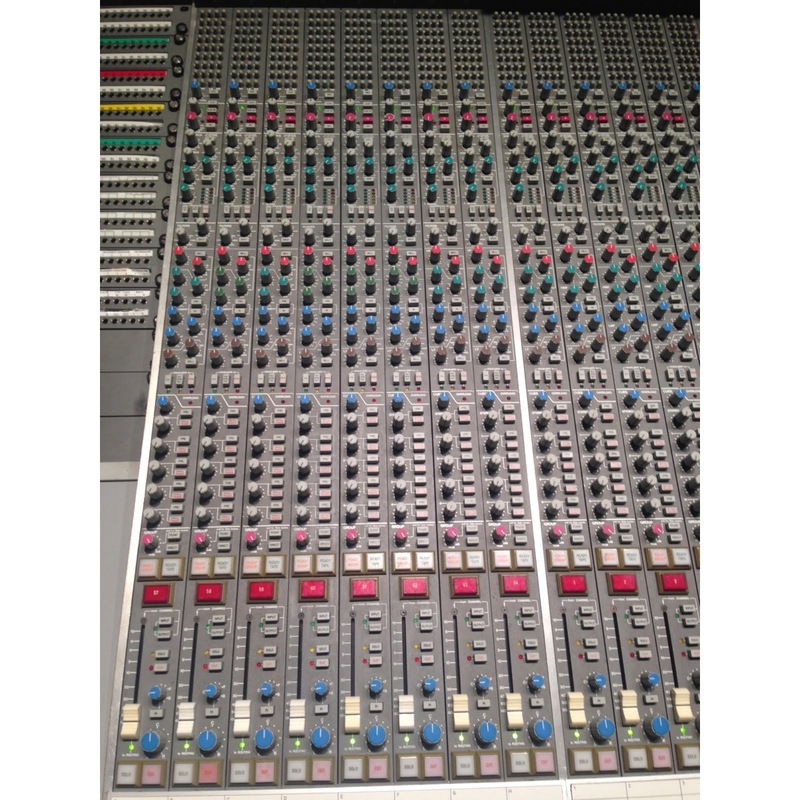 Give us a call 888 SC4 GEAR or message us if you would like more information.